Opportunities such as this are becoming rare in the Bays, so it's one not to be missed. Freshly painted weatherboard home sitting on a full site, in a highly sought after location. Some of the original features remain, however modernisation has already begun with the bathrooms already done for you to a lovely standard. The home features a sun room from the lounge which overlooks the large garden, with an adjacent small deck and has distant sea views. The third bedroom of the home includes ensuite and is on the lower level, together with access to the laundry and garage/storage. 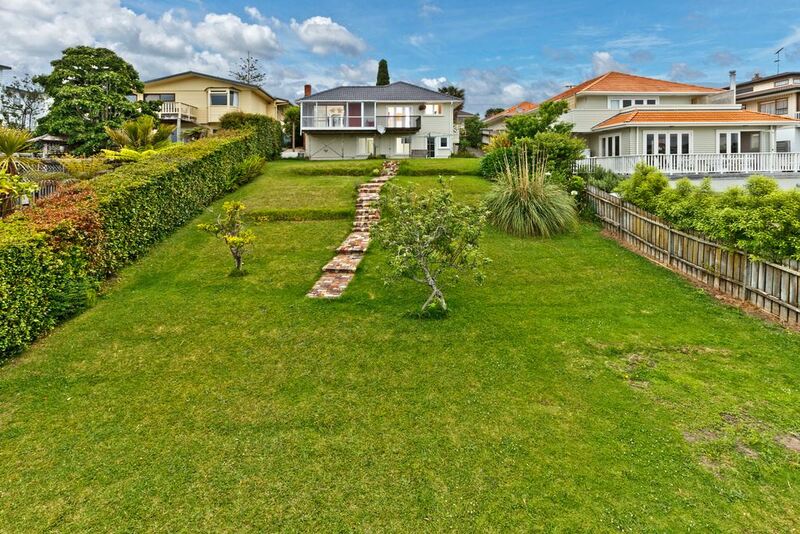 Located for Murrays Bay schools and within the Rangi Zone, it won't be on the market for long. With a little more renovation, you will reap the rewards from this little gem!